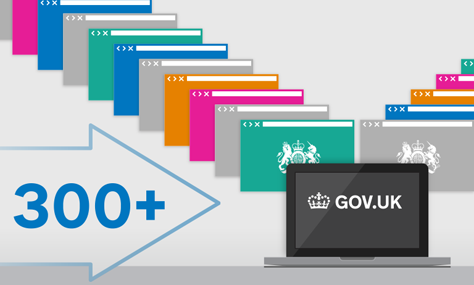 Throughout 2014, we’ve been moving content from the Justice site to GOV.UK. It is important that those who meet the criteria for public funding - or indeed those with means who may be considering privately funded litigation - come to see family mediation as something more than a viable alternative to going to court. I hope they would come to see it as the default way to resolve disputes.